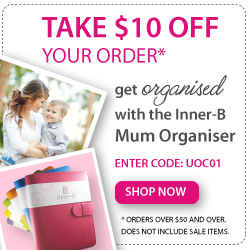 A look at the Inner-B Mum Organiser and a Special Offer to Buy! How does the Inner-B Organiser compare to other diaries? I used to use a Filofax, but this year I have just struggled with it and found that it simply wasn't capable of housing all of the information, appointments and activities for both Mr B and I. For example I would find that if I have a birthday entered in a date, that this would leave me no further room to add any appointments etc in that space. The Inner-B layout is very appointment/activity/event friendly and has loads of room for pencilling in not only your appointments, but those of other family members as well. It is not just a diary, it is a complete life organiser and I have never seen a product that covers 'everything' like this does. What does the page view of the diary look like? The Inner-B Organiser has a fabulous layout, as you can see below. There is a section to include your focus/goals for the week and each day is divided in to am, noon and pm sections, making it easy to see at a glance what you have on at the various times of the day. There is also a section for birthdays and anniversaries. 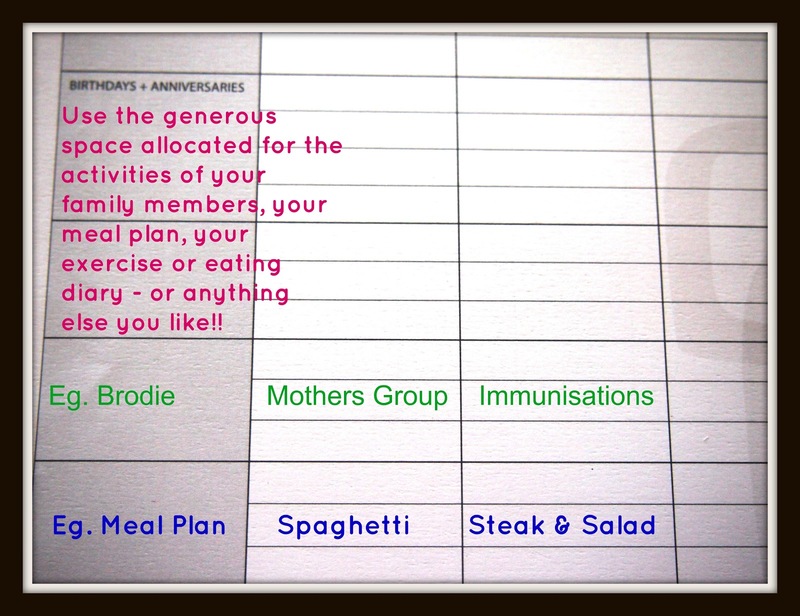 At the bottom of each page (as you can see above), there are a generous blank 4 sections that can be used to enter in activities/appointments/tasks for each of your children (and your hubby if he needs it!). 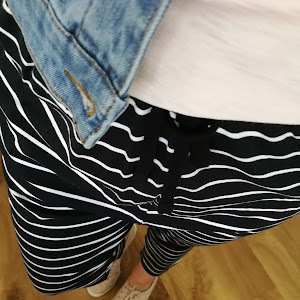 Or if you wanted to, you could use this space to pencil in your weekly meal plan, your exercise or eating diary, information on a project or work or simply information on your well being. What size is the Organiser? The organiser is roughly 17cm x 23cm in height. What colours does the organiser come in? Trust me the hardest part about buying one of these is picking the colour!! 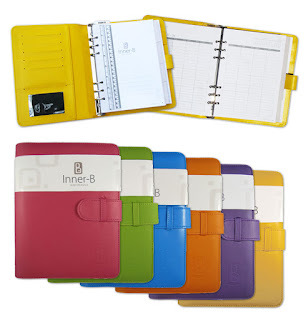 The organiser comes in the 6 beautiful colours pictured above- fuchsia, lime green, blue, orange, purple and yellow. 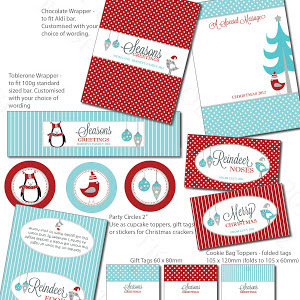 I am using a blue one for 2013. How is the Organiser set out? 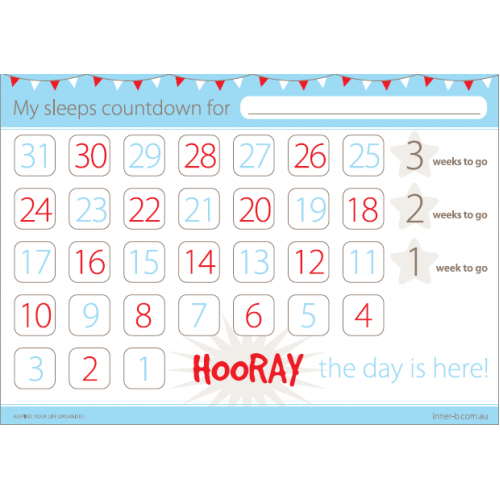 The front of the diary has important information such as school holiday and public holiday dates for the year, year to view calendars, a forward planner for 2014, useful measurements and conversions (such as inches to cm etc). 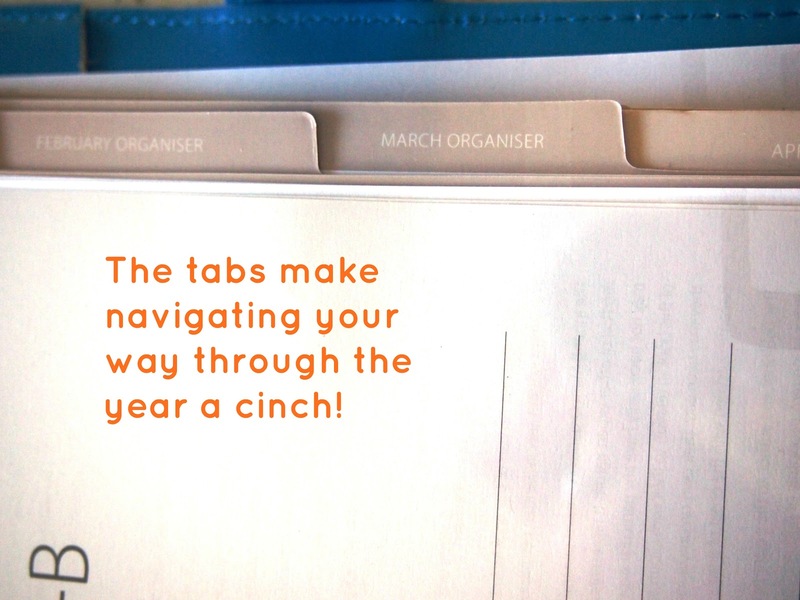 The diary then has tabs that easily allow you to locate the months. The front of each month has an overall snapshot calendar and a space to write your reminders for the month. 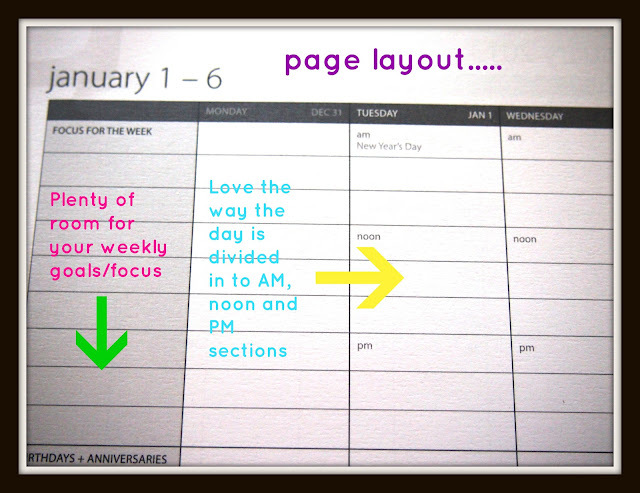 I am going to use this little section to set out my monthly goals and blogging schedule for the month in 2013. 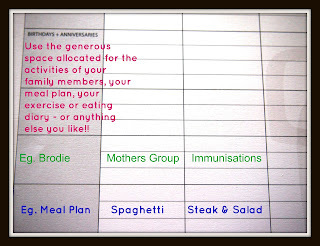 The back section is a very comprehensive 50 page resource section which covers everything (and I mean everything) from emergency contacts, to my favourite websites and passwords, to items borrowed and lent (such a brilliant idea), immunisation schedule to one of my favourites - an entertaining checklist!!! Can I buy this from a store? You sure can, a list of on-line and physical retail stores can be found here under 'Where to Buy'. Do you have a special offer for me to buy one? Pretty please!! I sure do!! 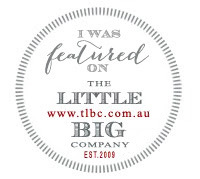 From today -Thursday 29 November 2012 until Thursday 13 December 2012, Inner B are giving my lovely readers a very generous $10.00 off any order over $50.00 made online on the Inner-B website. 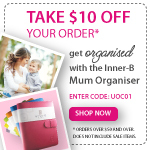 This is the perfect time to pick up an Organiser and why not also pick up a notepad too to take advantage of the offer. There are so many fabulous notepads in the Inner-B range such as the Weekly Menu Planner, the Babysitters Notepad, the My Sleeps Countdown (which is pictured above and perfect for the Christmas countdown) and so many more that will see you head in to 2013 utterly organised! Simply enter the code UOC01 in to the checkout code area of the website to reedem. 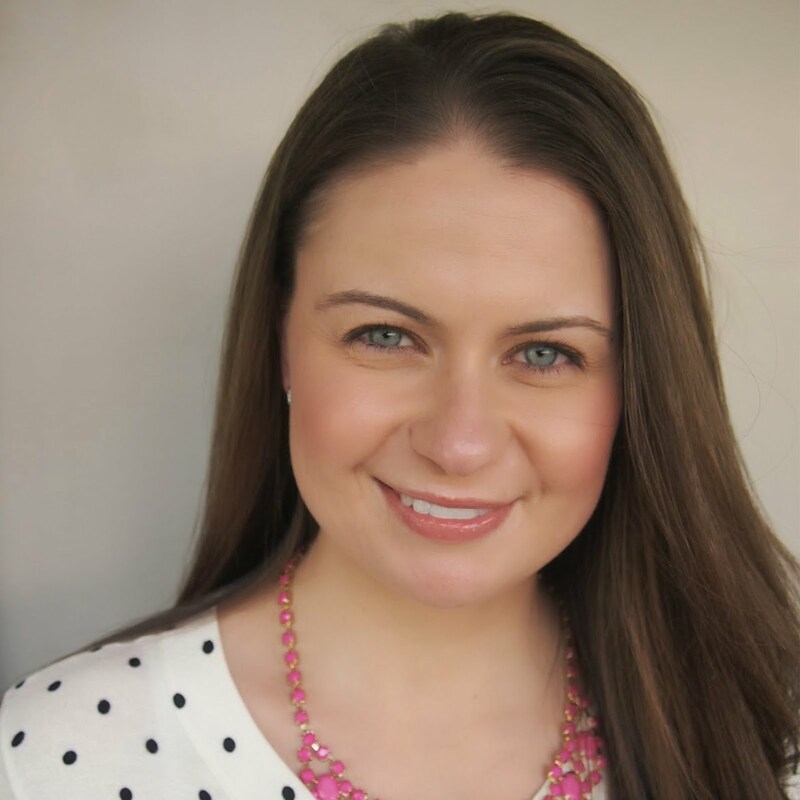 Hope that this covers all of your questions, if it doesn't please leave a comment below or send me an email at utterlyorganised@gmail.com and I will be happy to answer you. These truly would make an amazing gift for yourself or for your girlfriends who you think could do with organising their lives - in style! 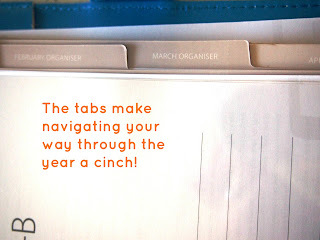 This has definitely cemented my choice of organiser for next year! Thanks! Just went to order however, and the coupon code doesn't seem to be working for me? Dear Anon, I am so sorry that this has happened. The offer is valid until 13th December, so it should be working. I am checking right now with the Inner-B team and will get this fixed ASAP. If you can contact me at utterlyorganised@gmail.com, I will ensure that we get this order finalised for you today using this offer. Brilliant, so glad to hear!! !